Leota Henson’s picture is on the bottom of the poster. 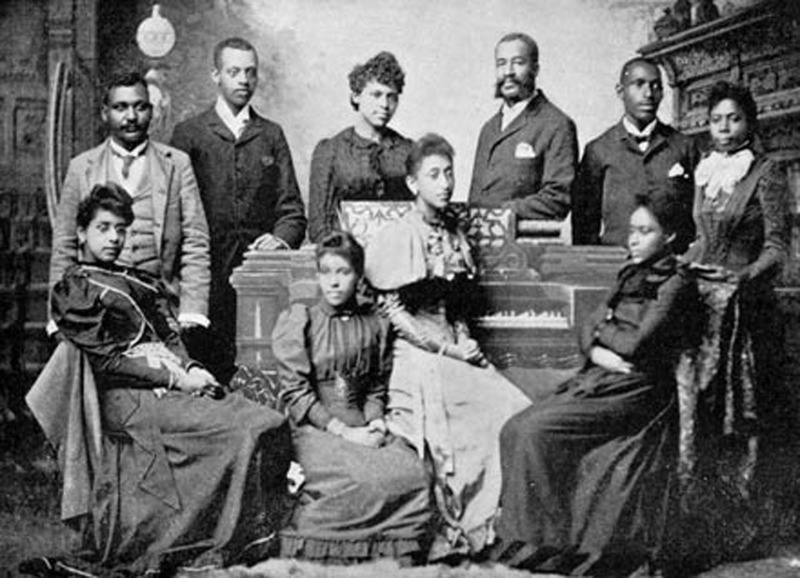 Loudin’s Fisk Jubilee Singers, 1897. While reading about Dr. Turner, who I talked about in Part 2 of this 3 part series, I became interested in the story of his wife, Leota Henson Turner and her uncle, Frederick J. Loudin. Frederick Loudin, although not a student at Fisk, became a member of the original Fisk Jubilee Singers. 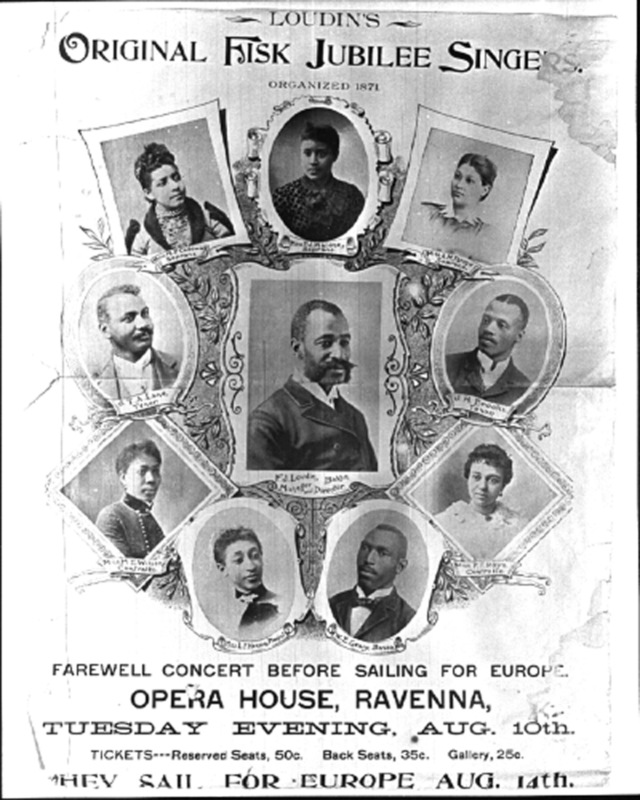 They toured the United States and Europe singing Spirituals and other songs that came down from slavery, to raise money for Fisk College. When the tour ended and the Fisk singers were disbanded, Loudin decided to keep the group together as the Loudin Jubilee Singers and under his direction they went on a six year tour of Australia, New Zealand, India, Burma, Japan and sang before the crowned heads of Europe. (Aside – My father used to tell us that he danced before the crowned heads of Europe so I like writing that. He was joking.). Loudin’s niece, Leota Henson trained for two years in Germany as a pianist. She later joined the group and toured with them as their pianist. There are a lot of articles about the tour out there and they received almost universal acclaim with full houses and bravos everywhere. She kept a detailed diary of the trip and wrote a series of articles for The Gazette after her return. Leota is at the piano. Frederick has a handle bar mustache and leans on the piano. I wonder why they are all looking in different directions. Loudin’s Fisk Jubilee Singers, 1897. There is a lot more to tell about Loudin – how his ancestors were enslaved in the north and free by 1850, how he became a printer but could get no business, how he went to Pennsylvania where he met his wife Harriett. I could talk about the time the group sang spirituals in the Taj Mahal. I could write about the relative lack of discrimination the singers faced everywhere else in the world and the overabundance of it they found in the USA. I could tell about his invention of the key chain and how for a short period of time he owned a shoe factory in Ravenna, Ohio. However, I am going to tell only one more story, which ties into my family. 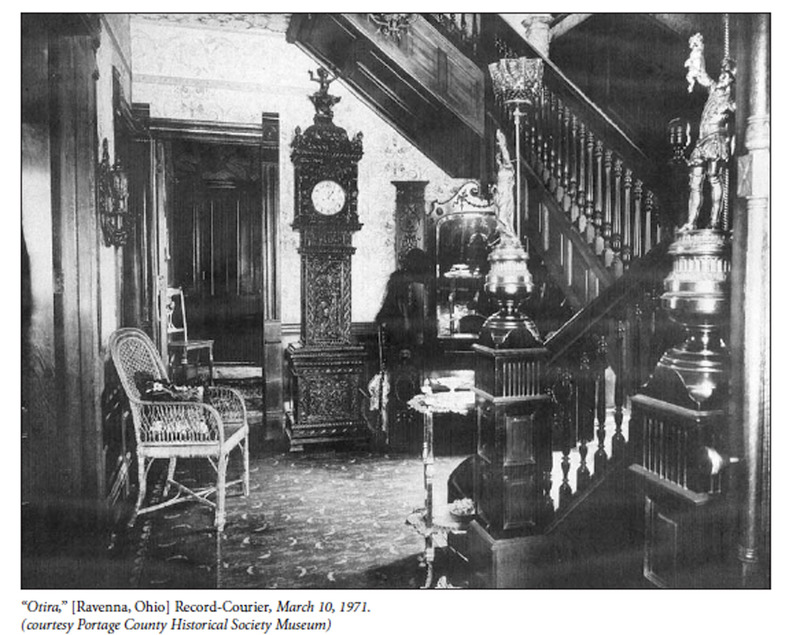 While reading the book “Out of Sight – The Rise of African American Popular Music 1889 – 1895”, I came across the following passage on page 77 describing Frederick and Harriett Loudin’s home in Ravenna, Ohio. As I read it, I realized that I had heard this story before, it was one my Aunt Barbara Cleage Martin had told me several years ago about a clock that stood in my Cleage Grandparent’s dining room for as long as I could remember and which now stands in my cousin’s home. When I turned the page, there was a photograph of the very same clock! At my Aunt’s 90th birthday party, I asked her how we came to have this clock in the family. She told me that Dr. Turner’s wife had been a pianist who played all over the world. While traveling in Burma, they bought this clock. When the Turners were leaving Detroit they asked my Uncle Louis to keep the clock for them. 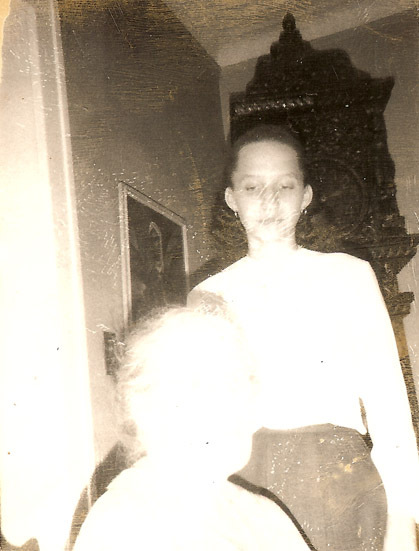 My grandmother and me with clock 1966. Cousin Ernest with the top of the clock on the organ.He has the clock in his home now. The clock as it stands today at my cousins. For 0ther SepiaSaturday posts click! I like the fact that the clock reappears in a a more recent photo. It’s very ornate. I too was struck by the group photo with the subjects looking as though they are looking at different things. The seated lady on the right also has an unusual pose for a photo from that era I think. That must have been an exciting moment when you saw the family clock in a book. Time waits for no man they say. But the story of your family’s clock is fascinating and it’s so good to see it in it’s modern setting, in contrast to the picture in that book. Nell – she looks like she has cramps. I wonder if they knew the photograph was being taken. All their other photographs are so posed and proper. 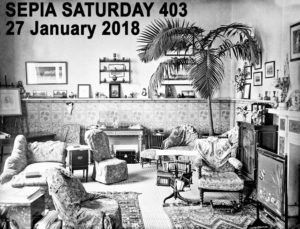 Wendy – I was pretty excited when I started reading that description and then finding the photograph on the next page… I think I did hollar out. Bob – That room does look heavy and crowded, doesn’t it? Oh what a fabulous link to the theme and journey to the history of a clock. I do absolutely LOVE clocks. But have never seen one as interesting as the one in the photographs. How great to now have more history behind it! What an amazing piece of history in that old wonderful clock! Thank you for sharing. Thank you also for sharing the photo of the Fisk Jubilee Singers. I think I had a relative that sang with them. This will encourage me to ask. There were quite a few photographs and information about the Fisk Jubilee Singers online. If you google you will find. That’s an interesting clock and story. I love the way it looks in the old house, but I think I would be uncomfortable living with it today. An amazing story and an amazing clock. Great post! Look at that clock – what an amazing piece to have with the interesting back story to go with it! Your story was extremely intriguing, I really enjoyed it. That wonderful clock! I love how it appears in all of those pictures over the years. I’m trying to imagine what it must be like to be on a tour around the world for six years. Amazing. I’ve really enjoyed this series. I really like the way you embedded your family history within the larger historic context. 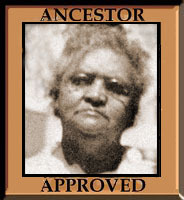 You have some awesome ancestors! What distances they travelled on tour in the days when it took so long to get anywhere, I just love the story of the clock and to see it in the two places. sheryl – I like the way you do that as well with your grandmother’s diary/journal. Next series will be on my other grandfather and I will try and figure out if I’ve found his siblings. He had a very different life. Joy, that was one of the things that came through very clearly in the writings about the tour. In India they seemed to always be running into train problems, missing their connection etc. In Australia everything was so far apart once they left the city and very rough travel. I think I’ll have to come up with another pic challenge here. What was it last time? Pineapple, a postman, and Alaska? Oh no! Not another challenge!!! It was pretty great to come across that same clock while reading. You’re too good at what you do!! What other choice do you leave me? I did before I even read your rely. Outstanding series, Kristin. You touched on so much in these three posts. What keeps going through my mind is what an opportunity Dr. Turner’s “neighbors” lost in not getting to know this fascinating, accomplished couple. Thank you Susan. 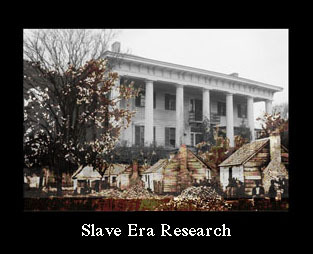 What’s been going through my mind is the Turner’s ancestors (and my ancestors) that were enslaved and never got to be what they could have been. That ability to be what they became was there, waiting for freedom, for the generation that would be able to develop it. There was, and is so, much wasted potential in humanity. so many lost chances to enjoy each other. oh well. back to writing up my igene awards for this year. A winning tri-fecta of a post! The Fisk Singers were responsible for first introducing the world to real American music. The story of the clock and your family though makes this a great read. Now if you could only discover the story of the Burmese convict who made it! Wow! This is wonderful. Great photos and stories. I wonder if the group photo was just one of several taken all at one time and if there is another one that was “the good one” … sometimes the candid ones are the best ones though. Loved the story of the clock and that picture too. You outdid yourself on this post, and I thank you for sharing everything with us. I thought it was pretty amazing that it turned up in the middle of the post I was writing! And I was so glad I had talked to my aunt about it. That’s an amazing clock, and it is amazing that it is still in existence. A lot was covered in your post, and I enjoyed it. Not sure I understood which of your family was giving the clock to whom, or who kept it for someone who moved. I imagine it will not move very many more times, as it must weigh a ton! A grand piano of a clock. Loved the candid photo, and perhaps the instruction was to everyone look somewhere different, but that would be very hard to do…so I guess the photographer told each one where to look. Fredrick Loudin, head of the Fisk Jubilee Singers who toured the world. Dr. Turner’s wife was Loudin’s niece. She was the pianist and toured with the Fisk singers and she bought the grandfather clock on that tour. Dr. Turner left the clock with my uncle, Dr. Louis Cleage. 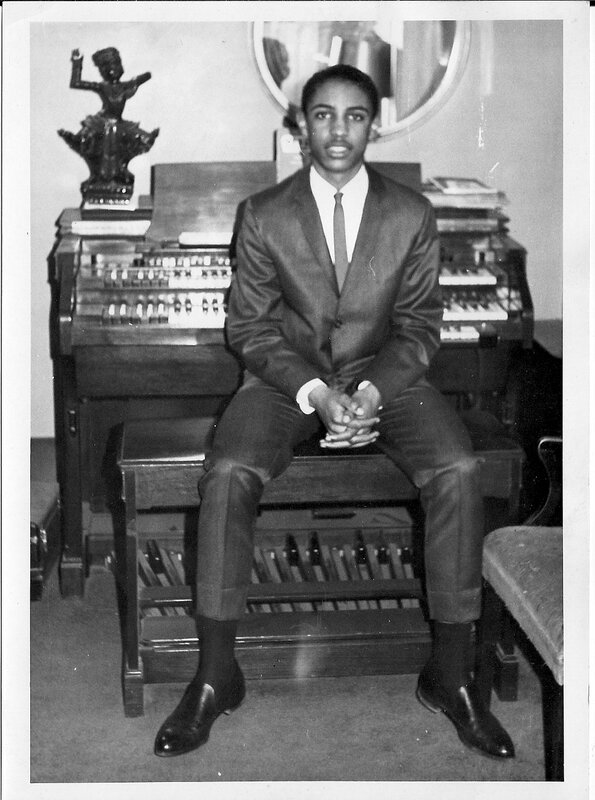 Turner left Detroit after he and his wife were run out of their new home by racist neighbors. The Turners never reclaimed the clock. 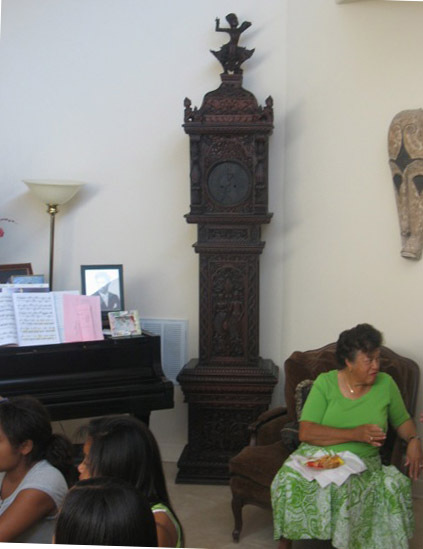 After my Uncle Louis died, my cousin, Dr. Ernest Martin who was raised in my uncles’s home, inherited the clock and it is in his home today. The clock is amazing, particularly with that dancer detail on the top. Almost as amazing as the story of this clock’s link to the Fisk Jubilee Singers and your family, and finding a published photograph of the clock! What A Clock! Shades of Big Ben! Love the clock. Travelling by ship meant they could bring home such a substantial souvenir. True. If they had been flying they never could have done it. Halfway down I began to wonder why this story seemed familiar. Then I spotted the former Sepians in the comments and realized this was a re-run. It’s a still a super story and it reminded me to checkout that book. I’ve since discovered a number of old photos of the Fisk Singers (though I haven’t collected any . Yet.) and still marvel at their tour around the world, which was really a tour of the British empire I think. It took a committed effort to get such a large heavy object from Burma to Ohio in the 1890s! It was the prompt room that reminded me of the room with the clock. I appreciate the info on the Fisk singers. Thanks.